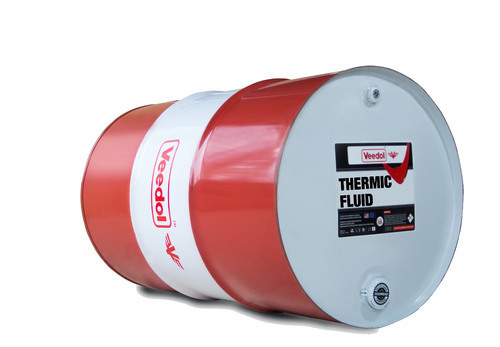 We are amongst the renowned companies specializing in Manufacturing, Wholesaling and Trading a best quality range of Fuel Oil, Light Diesel Oil, Industrial Fuel Solvent and many more. Our organization is involved in Manufacturer, Wholesaler and Trader of Fuel Oil, Light Diesel Oil, Mineral Turpentine Oil and many more. These are renowned for their quality and are free from all types of impurities. In addition to this, our offered range of these items is available at cost effective price.